Does your current surface have problematic areas that need to be assessed and repaired? Is your current surface granulating and fading? 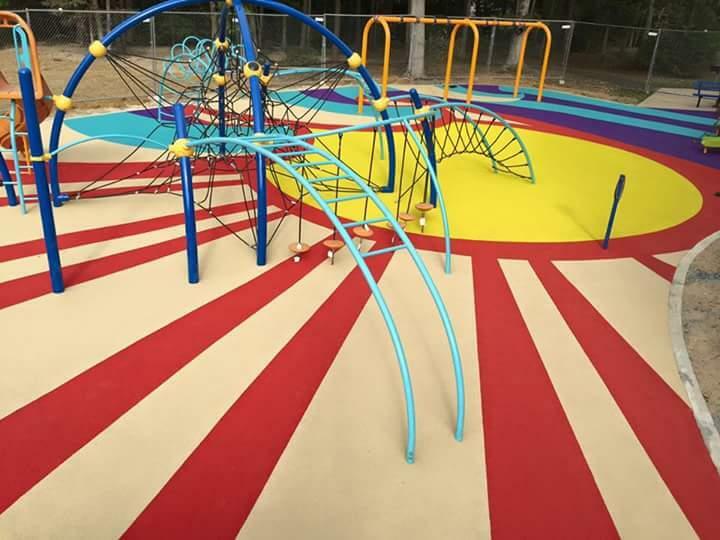 Call iPlay Safety Surfacing so that we can assist you with the proper solution to get your playground looking new again.